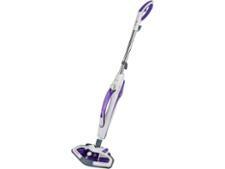 Morphy Richards 720022 12-in-1 steam cleaner review - Which? 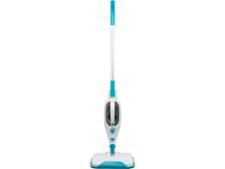 Have a long list of cleaning jobs? 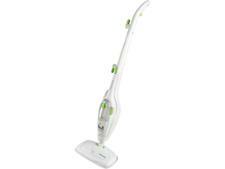 Then, you might be tempted by the Morphy Richards 720022 12-in-1 steam cleaner. 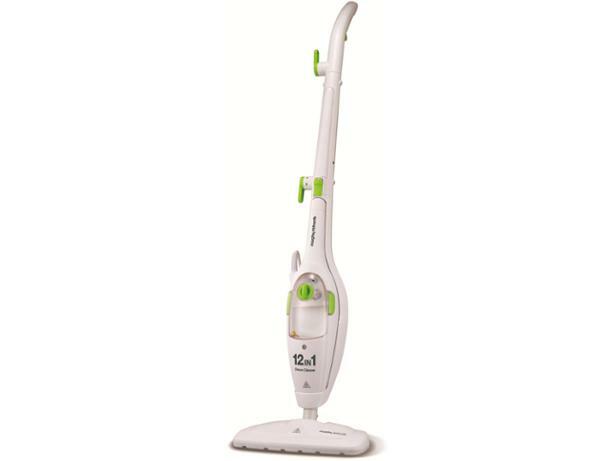 It’s a two-in-one model, meaning that it has a detachable handheld cleaner inside a regular steam mop, and comes with lots of tools so it can take on a range of cleaning tasks. But does this Morphy Richards steam cleaner help make light work of everyday dirt and grime? Read our full review to find out.